Appropriations for the National Dam Safety Program (reauthorized in the Water Resources Reform and Development Act of 2014). Appropriations for the National Dam Rehabilitation Act. Appropriations to continue the success of the USDA Small Watershed Dam Rehabilitation Program. Creation of a state dam safety regulatory program in Alabama (the one state remaining with no dam safety legislation on the books). Support and appropriations for a National Levee Safety Program (strengthened in the Water Resources Reform and Development Act of 2014). Push for full funding of all federal laws that improve dam safety. Coordinate an education and advocacy effort for all federal legislative initiatives including encouraging grass-roots lobbying. Encourage alternative sources of funding for dam rehabilitation and repairs through federal/state partnerships or public/private partnerships. Increase general dam safety awareness in Washington, D.C. to keep at the forefront the need for funding of the National Dam Safety Program and other federal programs. Increase network of support for states when dam safety programs are threatened. 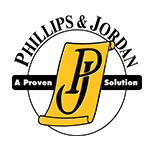 Track all legislative changes and publish summaries. Provide benchmark data to states on dam safety policies. Assist state dam safety agencies with legislative awareness to give them the tools/information needed when programs are threatened. Encourage policies and provide tools at the state level to increase dam safety awareness. Explore funding mechanisms for state dam safety programs and assist states in maintaining and increasing their budgets. You can help support strong dam safety programs at the federal level by educating your Senators and Congressmen about the need for policies and resources that improve dam safety and, therefore, reduce the risks associated with dam failure. ASDSO works with Congress, with key administrative staff and with other non-governmental organizations to improve legislation and regulations and to ensure that funding is appropriated for these programs. It is important that you stay informed and build our advocacy efforts. From time to time, we ask our members to contact your Congressional delegation to educate them about the need for strong dam safety programs at the federal level and to support specific legislation that will improve dam safety nationwide. Watch this page for alerts and issue briefs or contact Lori Spragens at ASDSO to become a part of the Federal Legislative Advocacy Interest Group. lspragens@damsafety.org. Reauthorization in 2018 and FY19 appropriations for the National Dam Safety Program. Administered by DHS, FEMA. Authorized currently at $13.9 million a year. Reauthorization in 2018 of the National Levee Safety Program. Administered by the US Army Corps of Engineers and DHS, FEMA. Authorized currently at $54 million a year. FY19 appropriations for the National High-Hazard Potential Dam Rehabilitation Program. Administered by FEMA through the National Dam Safety Program. The 2016 law authorizes the program at $10 million for FY18. ASDSO works with the state programs and with local stakeholders in developing state-by-state advocacy coalitions. 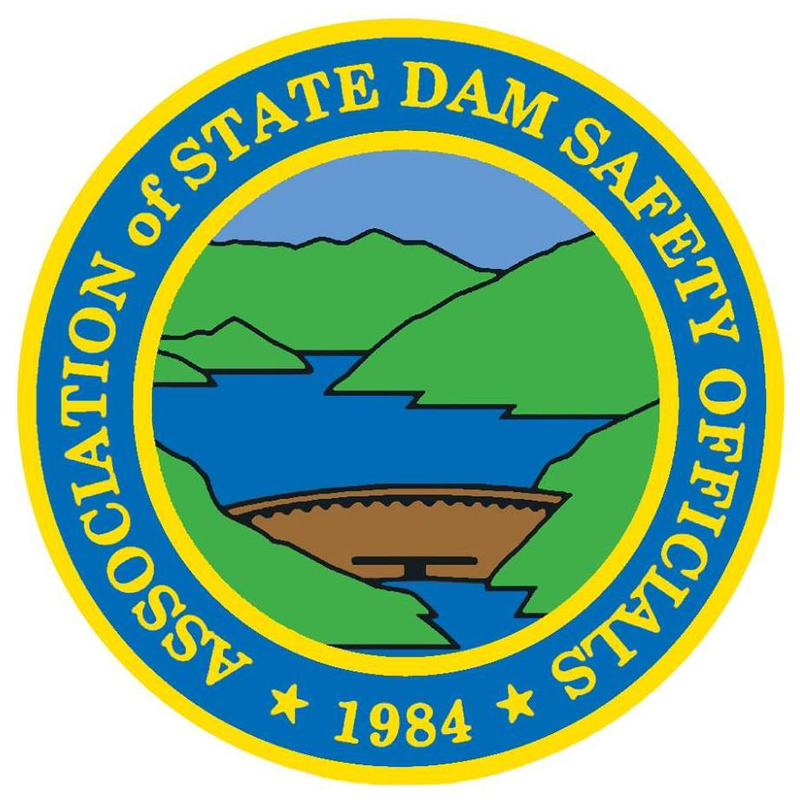 If you would like to start advocating for strong dam safety programs in your state contact Mark Ogden, 859-228-9732 x 107 or mogden@damsafety.org. Partnering with other organizations allows for a stronger voice in Washington. ASDSO is partnering with the American Society of Civil Engineers Government Relations office in Washington, DC. Other partner organizations include the National Watershed Coalition (NWC) and the Interstate Conference on Water Policy (ICWP). 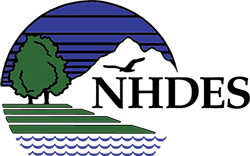 ASDSO works closely with the NWC's to increase awareness about the need for rehabilitation of this nation’s 10,000 small watershed protection and flood control dams. 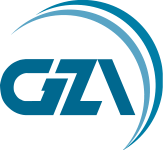 ASDSO annually signs on to a joint letter written by the ICWP in support of continued full federal funding for the US Geological Survey's Streamgage Program. Go to these websites to learn more about these advocacy efforts. Status - May 2018: Advocacy efforts are underway to see the National Dam Safety Program Act reauthorized during this session of Congress. On the Senate side, S. 2800, called America’s Water Infrastructure Act of 2018, currently includes language to reauthorize the program through 2021. On the House side, H.R. 8, the Water Resources Development Act of 2018, includes the program with reauthorization running through 2023. This month, each bill – S. 2800 and H.R. 8 – passed through both the Senate Environmental and Public Works Committee and the House Transportation and Infrastructure Committee and are headed to the Senate and House floors for a vote. The National Dam Safety Program Act of 2014 (NDSPA), was last reauthorized in May of 2014 as part of the Water Resources Reform and Development Act (WRRDA). 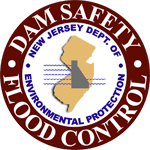 Read the text of the National Dam Safety Act - (2014 version as it is viewed in context with the 1996, 2002 and 2006 language). 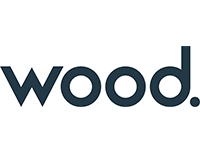 This modest yet vital program (app. $13 million total) enables the states to improve their dam safety programs, which translates into reduced risks to life and property. The NDSPA provides training; technical assistance; research funding; public awareness; and support to states through incentive grant awards that encourage states to improve their programs. No funds under this act may be used to repair any dams. The funds are targeted to support states and to advance the national effort to improve dam safety. Status - May 2018: Although this new grant program was authorized in 2016, Congress has not appropriated any funding to launch it. Advocacy efforts are underway to ask Congress to fully fund this program in Federal Fiscal Year 2019. The National Dam Rehabilitation Act was signed into law in late 2016 as Section 3004 of the Water Infrastructure Improvements to the Nation Act (WIIN 2016). Status - May 2018: Advocacy efforts are underway to see the National Levee Safety Program reauthorized. On the Senate side, S. 2800, called America’s Water Infrastructure Act of 2018, currently includes language to reauthorize the program through 2021. On the House side, H.R. 8, the Water Resources Development Act of 2018, includes the program with reauthorization running through 2023. 2014 - The Water Resources Reform and Development Act (WRRDA) 2014 included language to start a "levee safety initiative." 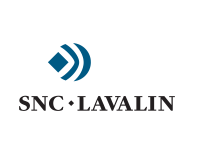 2007 - The National Levee Safety Program is promulgated within the Water Resources Development Act of 2007, which was signed into law in November 2007. May 2018 - Both the Senate and the House Appropriations Committees approved versions of the Agricutlure Appropriations Bill. The House version specifically includes $10 million for the Watershed Rehabilitation Program. The Senate bill does not clearly specify an amount for this program. Funding provides matching grants to watershed districts to rehabilitate their dams. For more information about this program go to http://www.nrcs.usda.gov/programs/WSRehab/. The National Watershed Coalition (of which ASDSO is a member) and ASDSO advocate for full funding for the Small Watershed Programs. 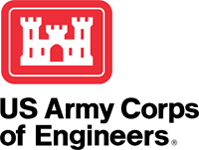 The US Army Corps of Engineers administers the National Inventory of Dams (NID), a database of general information on US regulated dams. The Corps' authorized funding level for this program is $500,000 a year. Current administration funding levels are considerably lower than this. Currently: ASDSO supports full funding for this program. 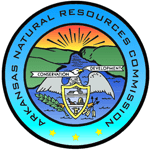 This program is underfunded routinely within the Department of Interior, US Geological Survey's budget. ASDSO supports the continuation and adequate funding to maintain U.S. streamgages. Testimony on the Proposed Budget for Fiscal Year 2011 before the United States Department of Agriculture before the Subcommittee on Agriculture, Rural Development, Food and Drug Administration and Related Agencies, Committee on Appropriations, U.S. House of Representatives, March 19, 2010. From 1998 to 2015, the recorded number of deficient dams (those with structural or hydraulic deficiencies leaving them susceptible to failure) rose by 137%—from 1,818 to 4,308. In 2017, there are more than 2,100 deficient high-hazard potential dams. There have been modest gains in repair but, the number of dams identified as unsafe is increasing at a faster rate than those being repaired. The average age of dams in the United States is 56 years old and by 2025, 7 out of 10 dams will be over 50. While old dams can still be in good condition, many need to be updated to modern standards and improved to withstand extreme weather.